See our tariffs and get the best quality to price ratio by booking on the website. Book now and turn your business or leisure trip into an unforgettable experience with every comfort and service placed within your reach. 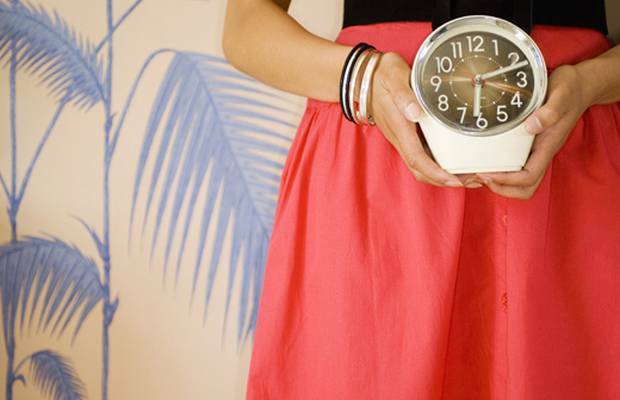 If you stay with us for more days we'll reward you with exclusive discounts of up to 20%. We offer you our hotel with an exclusive discount of 10% if you book now for today! Book now at our holiday hotels and get up to 20% off stays between 21 June - 14 September. Stay at our adapted hotels and take your pick of the best city and resort destinations. Whether you're travelling for business or pleasure, discover the leading hotel in accessibility. 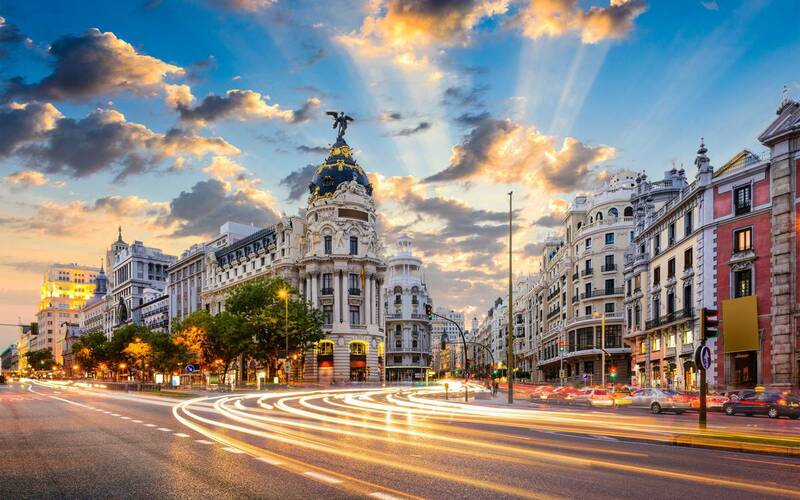 Don't miss the fun in Madrid this season. We are here from 49.28€! We are the Ilunion hotel chain, a unique company that is committed to integrating people with disabilities into the workforce and to providing accessible tourism for all. Over 40% of our staff have some type of disability. Our 26 hotels have been adapted for people with disabilities and have been awarded the universal accessibility certification (UNE 170001-2) and the QSostenible certificate that guarantees the sustainability of our buildings. We are the first Spanish company to receive the Ethics Award from the United Nations World Tourism Organization (UNWTO) for our work in the field of accessible tourism. Ilunion Hotels can be found in 12 destinations across Spain. Choose one of our accessible hotels, whether you are travelling on business or on a family holiday, stay at one of our resort or city hotels and enjoy a unique stay at your favourite destination. 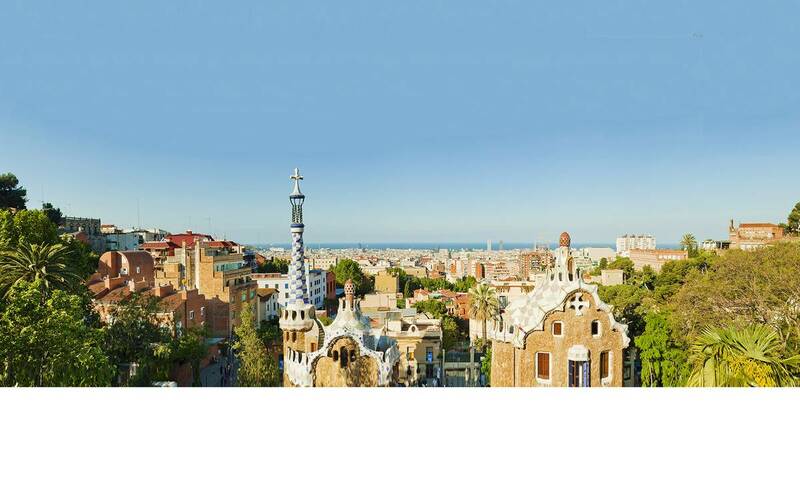 Hotels in the centre of Barcelona, one of Spain’s most cosmopolitan cities. 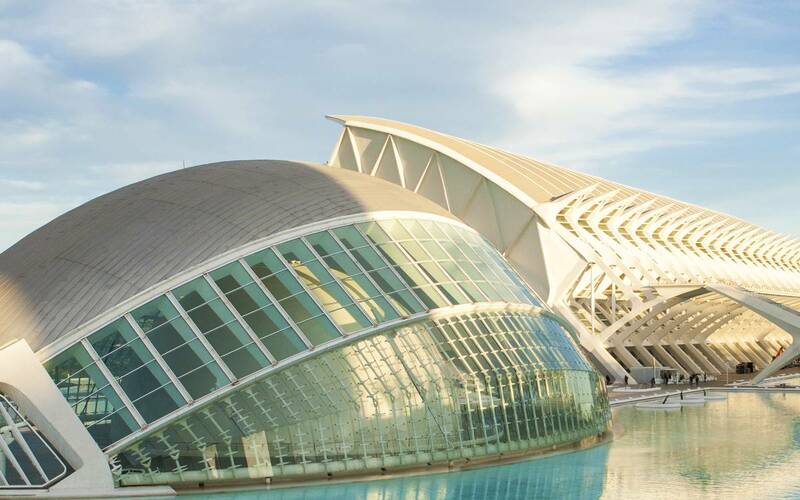 Three and four star hotels, perfect for seeing the sights and enjoying the many events on offer in Valencia. Hotels in Madrid with excellent connections to the airport and the city centre. The hotels and the rest that you deserve on the Costa del Sol. All-inclusive family holidays at Ilunion Islantilla. Adventures, new experiences and peaceful relaxation at our hotels in Extremadura. 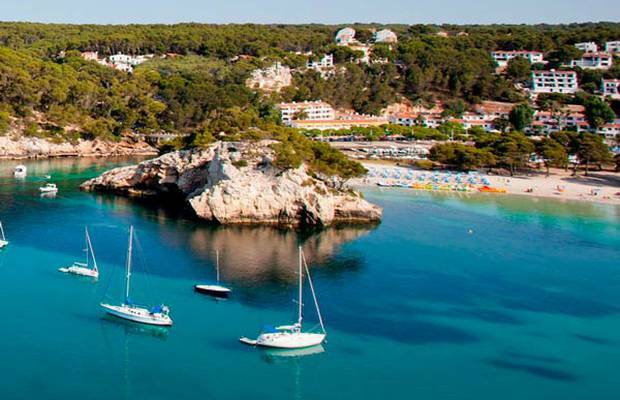 The best of the Costa Brava and its beaches at Ilunion Caleta Park. 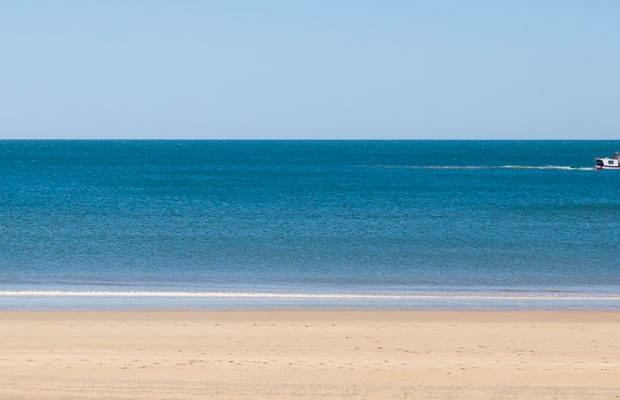 Beach and culture on the Costa de la Luz from our hotels in Cádiz. 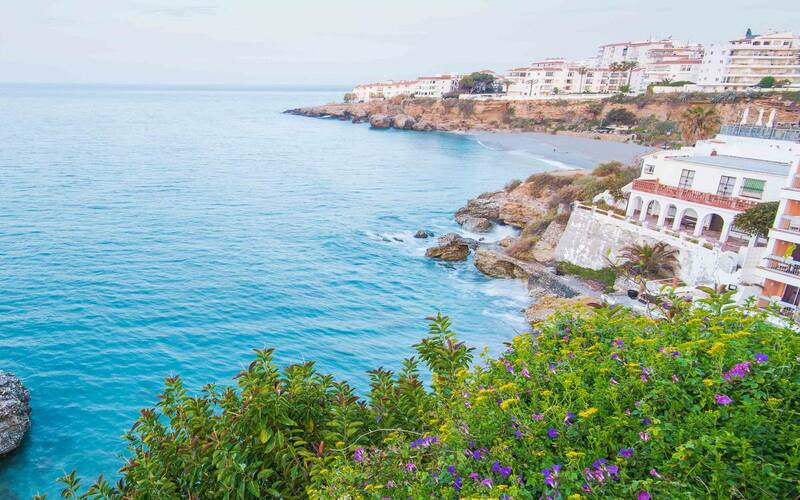 Enjoy nature on this wonderful Mediterranean island. Discover Bilbao, the city that’s always reinventing itself. Zaragoza offers Hotel Ilunion Romareda, perfect for weekend getaways.